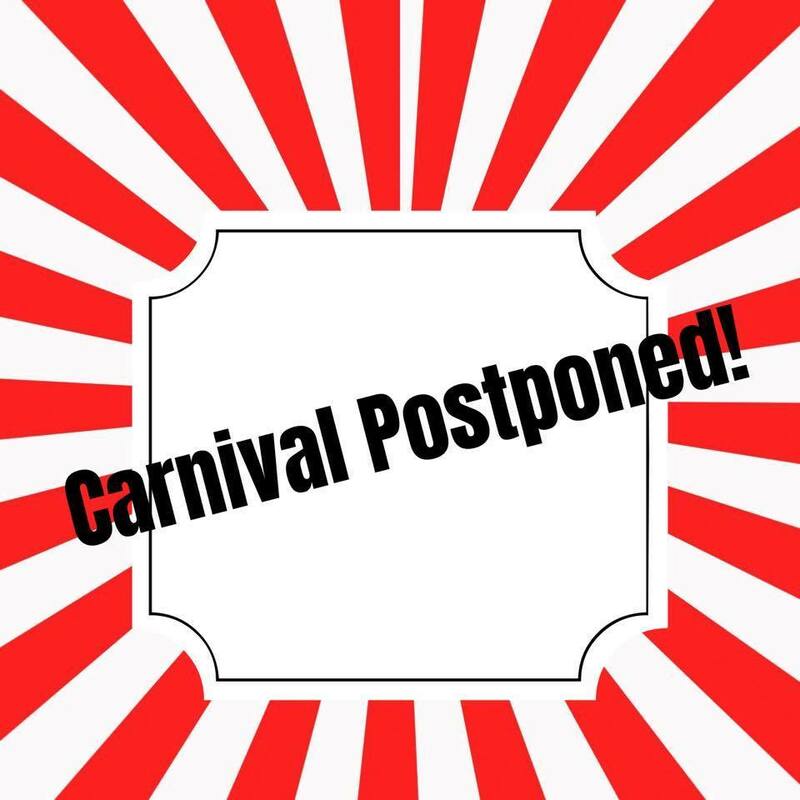 Due to weather concerns the Carnival has been postponed until, October 16. Please share and tell everyone you know. We are so sorry for the inconvenience.